Spring is here, which means warmer days for some fun in the sun and a break from school! Just because the kids are out of school, doesn’t mean that you have to break the bank to keep the kids entertained on a big Spring Break trip. If you’re wanting to take a small trip to get out of town for a couple of days, read below for some tips on how to save money on Spring Break! Before you start planning a trip, be sure to set a budget first. This will help ensure you don’t overspend and come back from your trip with unexpected bills to pay. 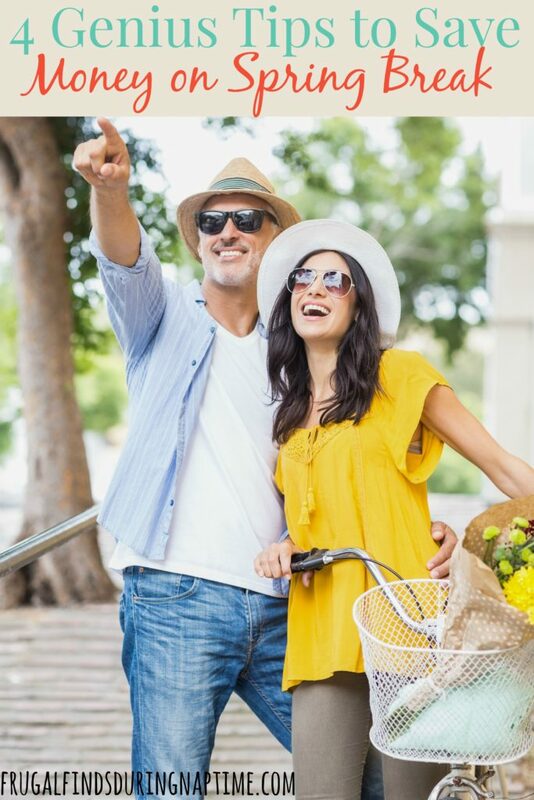 If you don’t have enough in your budget for a trip, you can do things to boost your vacation fund, or you can keep saving until you have enough and take a trip a little later. 2. Go During the Week. If you’re looking at going out of town for Spring Break, choose to go during the middle of the week. Prices are cheaper for hotels, and there will be less crowds! 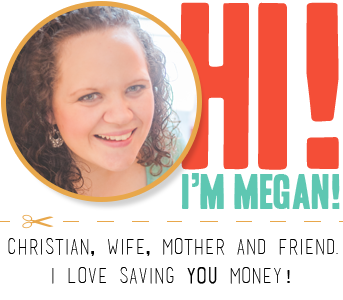 It’s a win/win for both your checkbook and the wait time to do anything! Bonus Tip: Pick a hotel that has a free breakfast so you don’t have to pay for breakfast each day. 3. 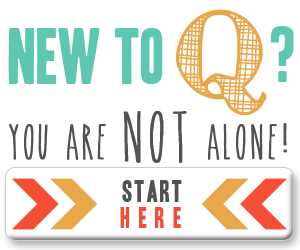 Check for FREE Things to do. Just because you’re going to Orlando doesn’t mean that you have to spend three days at Disney. You can spend one day at Disney, and do free things around Orlando the rest of the time. Just simply google “free things to do in ______” for a full list of items to do for free in your destination. 4. Use Websites like Groupon for Extra Savings. Before heading to your destination, head to Groupon to purchase vouchers to save some extra money. Groupon is a website where you can pay $10 for a $20 voucher to a place, or pay $20 for a $40 entrance fee to a theme park or musical. It’s a great place to find discounts so you can still do fun things! 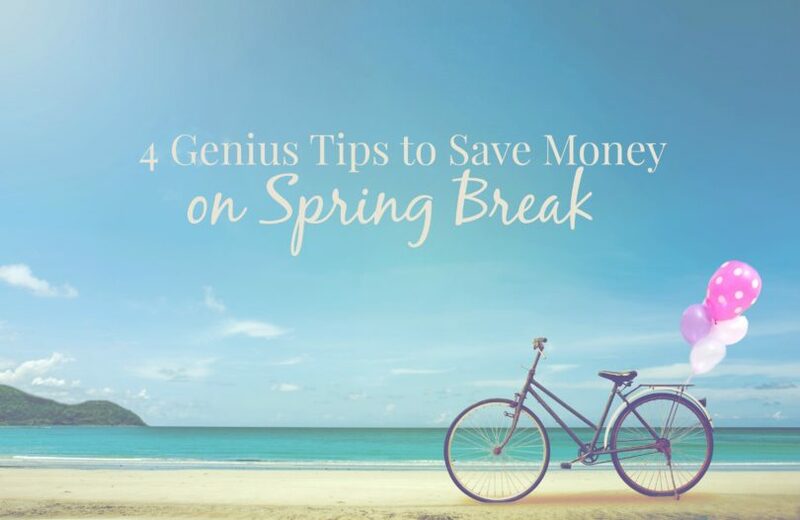 Looking for more Spring Break Savings Tips? 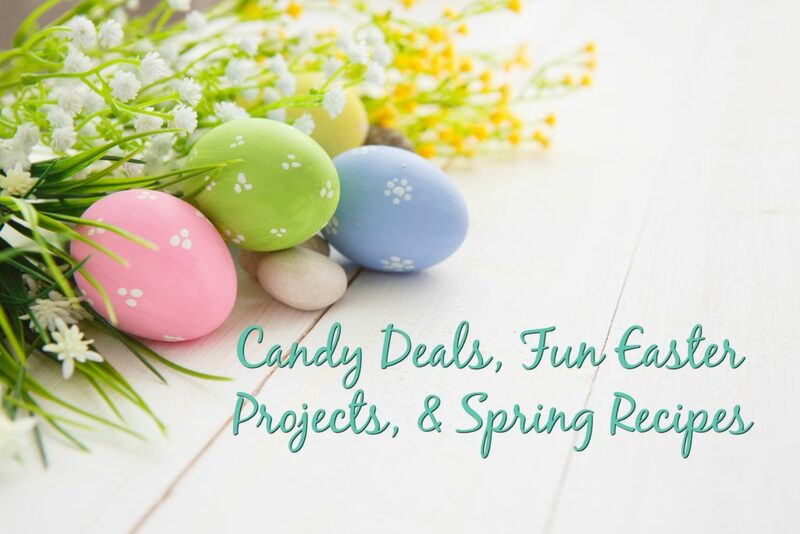 Looking for more Easter and Spring Fun? Click here. Score Aveeno Positively Radiant Wipes & Moisturizing Bar Soap for just $1.25 Each! Twin Pack of Suave Antiperspirant Deodorant $2.29 – Only $1.15 per Stick!